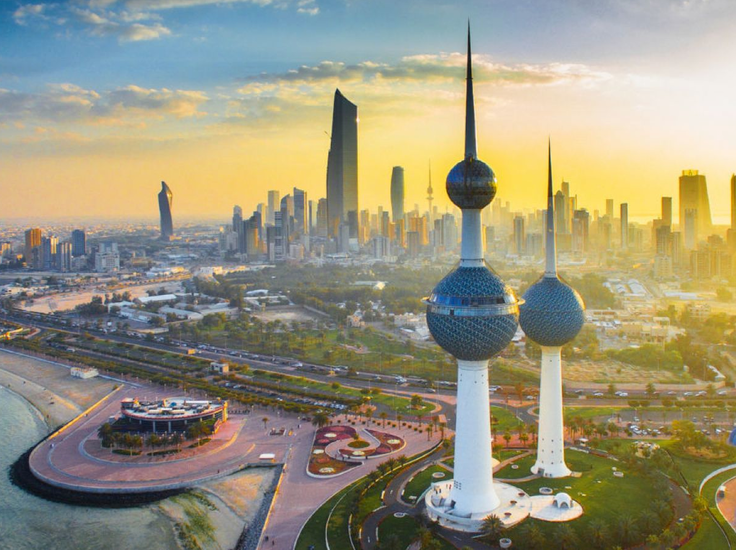 A visa is required to travel to Kuwait. At Visa Logistics, we understand the dire implication of lost time when it comes to obtaining visas to travel overseas. This is often due to not having the appropriate forms and requirements on hand, incorrect visa fees, and insufficient time to obtain the visa. Our high standards of customer service and years of experience enable us to support all your visa information and processing needs. We will answer any questions you have, supply all visa forms and requirements and offer you a smoother hassle-free service. Passport valid for 12 months, with a minimum of 3 blank pages. Completed Kuwait visa application form filled out neatly. 2x colour photographs taken against a white background (not older than 30 Days) Size: 45mm x 35mm (no smiling, no headgear). The Kuwait eVisa allows visitors to enter and travel around Kuwait for touristic purposes. It is valid for single entry, 90 days. Those eligible to apply for a Kuwait eVisa (all foreign nationals and residents in GCC Countries: Saudi Arabia, Bahrain, Qatar, United Arab Emirates, Oman, regardless of their citizenship) can complete an online application which only takes a few minutes. It is a hassle-free process that does not need you to enter the Embassy. Processing takes between 2 to 4 business days. Once approved, the eVisa is sent to you by email. It takes approximately 2 to 4 working days to obtain a Kuwait visit visa. You can apply for a Visit Visa for Relatives and a Visit Visa for Business. Immediate family members and other relatives who reside in another country can visit family members currently living in Kuwait. No eligibility or criteria is required. As long as you have a proof of relationship, you can definitely visit with your Kuwait Visit Visa. People who obtain a multiple entry visit visa are able to enter Kuwait as many times as they want during a one-year period. 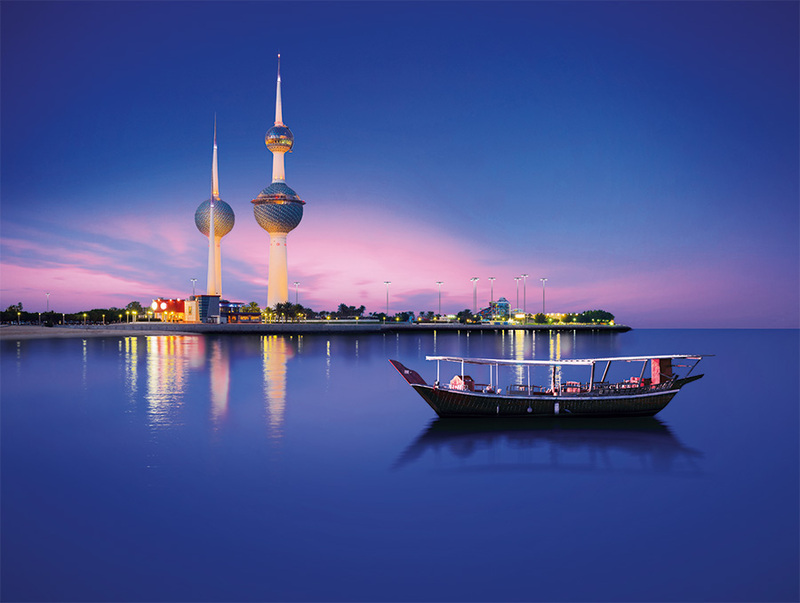 Kuwait visit visas (and entry permits) are valid for entry within 90 days of issue. 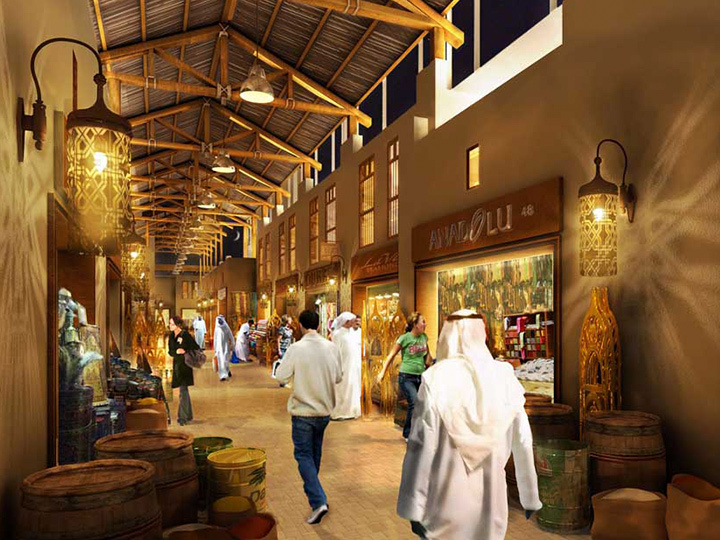 Visitors can stay in Kuwait up to 30 days after entry. 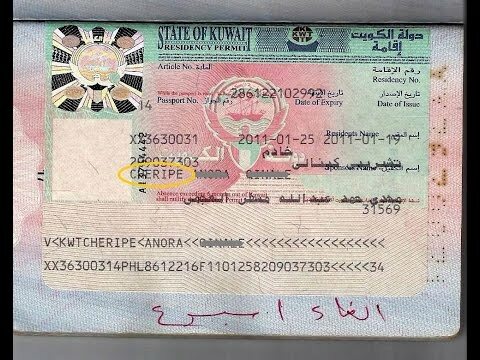 To live in Kuwait, an expatriate other than GCC citizens must have a Kuwait residence visa or iqama. 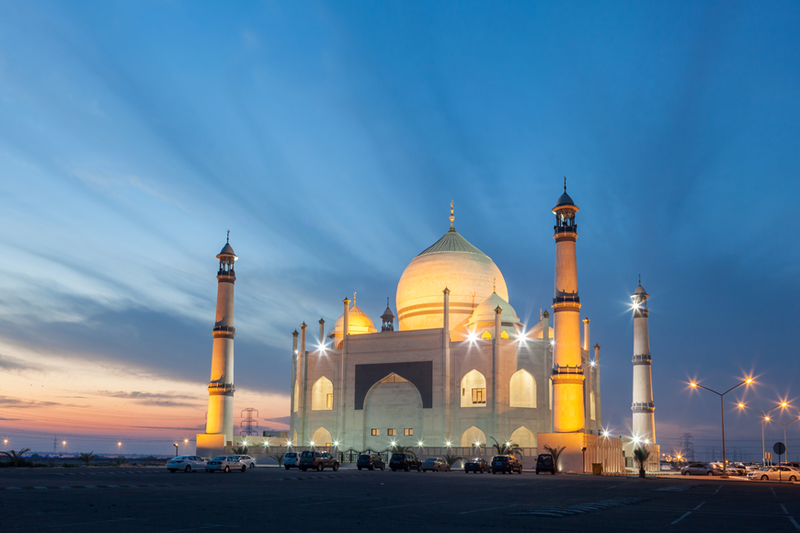 There are three main types of Kuwait residence visa: work visa, domestic, and dependent visa. These three visas require a sponsor. Work visas are iqamas granted for public and private sector employees under articles 17 and 18 of the immigration regulations. An offer of employment must first be accepted to obtain Kuwait residence visa on a work visa. 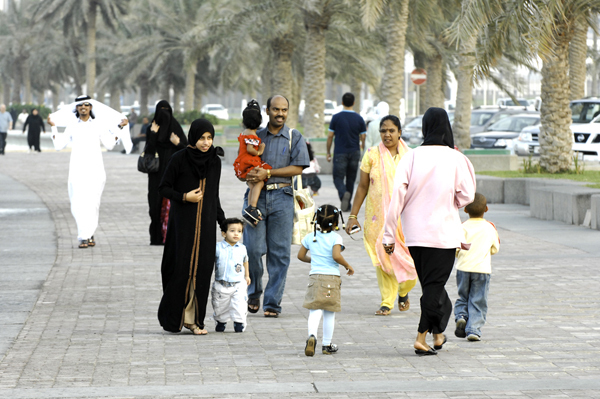 A Kuwaiti employer sponsor shall apply for the work permit from the Ministry of Social Affairs & Labour. Requirements for the work permit are employee’s passport and no-objection certificate or NOC from the General Administration of Criminal Investigation at the Ministry of Interior. The Ministry of Foreign Affairs in Kuwait will send a copy of the work permit to the Kuwaiti Embassy in the country where the employee lives for endorsement. The sponsor or employer must also send a copy of the work permit to the employee to take to the embassy. For further information kindly contact the office directly. Will the visa fee be refunded if the visa is rejected? Do I have to appear in person for the visa appointment? No, you do not we can have your passport stamped on your behalf at the Embassy. Does your passport require 6 months validity? You require a valid passport with a minimum of 12 months validity & passport should have at least 3 blank pages. What additional documents are required for Minors? Unabridged Birth certificate, certified copies of parent’s ID’s + consent letter from each parent not accompanying the minor. 5 to 7 business days once the applications have been submitted at the Embassy.